Hey, everyone. Nicole here. And today, I'm reviewing Vizzari Femme by Vizzari. This scent debuted with the slogan "Very Me." And to be honest, it's definitely my style. And it might be yours too. 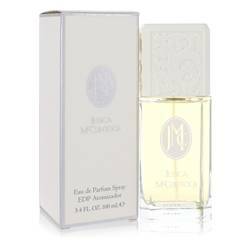 It opens with fruity notes of yuzu, grapefruit, and black currant before proceeding into a heart of gardenia, raspberry, and rose, and then a base of musk, iris, sandalwood, amber, and heliotrope. I'd recommend it primarily for fall wear, either day or night, especially given how affordable it is. Well that's all for today. I hope you enjoyed this review. Don't forget to follow FragranceX on Facebook, Instagram, Twitter, and Snapchat. And please subscribe to our YouTube channel. 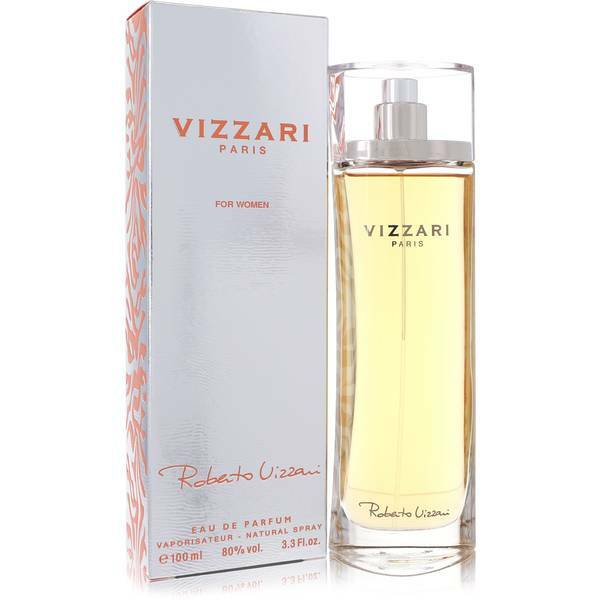 Vizzari Perfume by Roberto Vizzari, In 2013, Vizzari for women was launched . 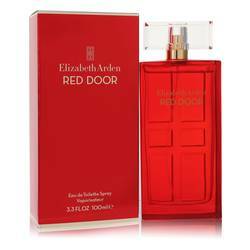 The fragrance is fresh and citrusy with top notes of bergamot, spicy pink pepper, freesia and herbaceous green leaves. 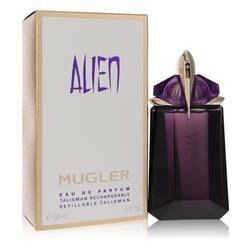 In the heart are floral and fruity accords of lily, iris, juicy peach and grasse rose. 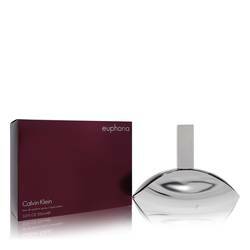 The base of the scent is comprised of vanilla, earthy musk, and creamy sandalwood tones. This fragrance is offered by Roberto Vizzari, a young perfume brand with the simple slogan “Very me.” The company first Read More Read More launched an original men’s fragrance in 2013 and soon released a women’s companion perfume. This new company has produced nearly a dozen original fragrances in its brief operation, and more scents are soon to grace its collection. 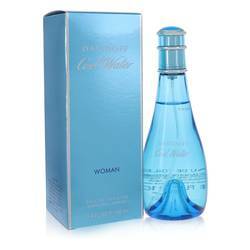 The brand is manufactured and distributed by the parent company Parfums Parour. 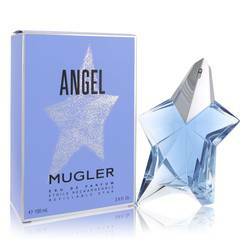 Brands such as Giorgio Velenti, Kristen Saint Martin and Remy LaTour are under this distributor. 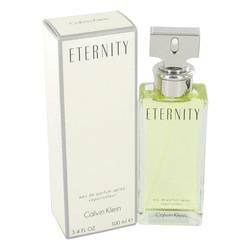 This company was founded in 1986 and markets its numerous fragrance lines throughout the world. All products are original, authentic name brands. We do not sell knockoffs or imitations.